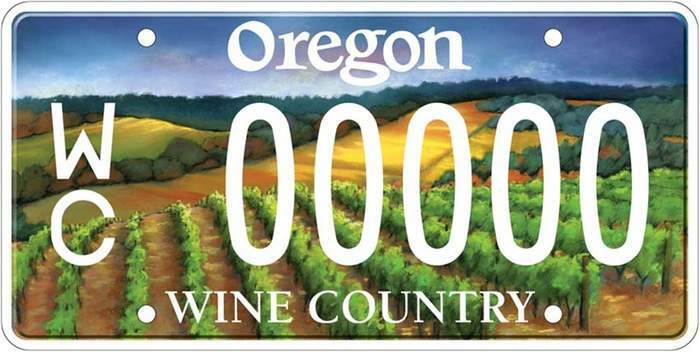 License plate design has interested me for a few years. 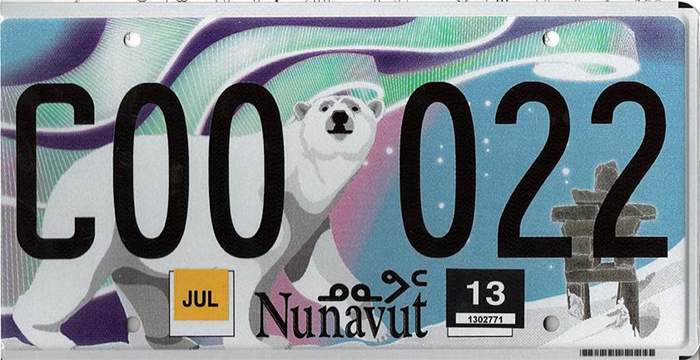 It’s surprising how little thought seems to have gone into so many plate designs, considering their high visibility. 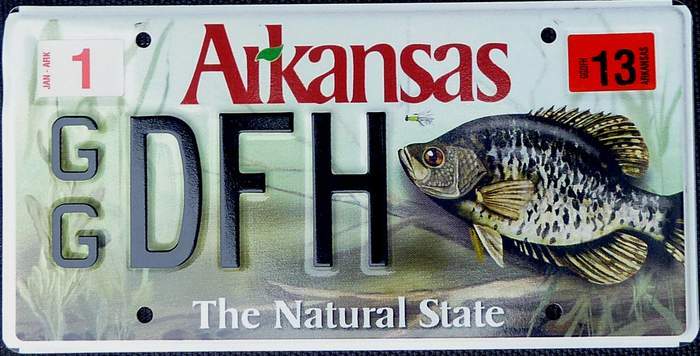 My wife and I have spent hours debating the merits of the Texas plate, and our DC plates have gained national attention recently after President Obama agreed to use the District’s “Taxation Without Representation” plates on his presidential limousine. I recently had the opportunity to visit Hurricane Island Outward Bound School (HIOBS), which runs sailing schools for teens, adult sailing courses and women’s sailing courses in Maine. Unlike other adventuring schools, which typically offer courses aimed at certifications, HIOBS focuses on building character and leadership skills. They also have a programs like corporate teambuilding events in Maine. After touring the headquarters and site of the sailing school, I’ll definitely be looking for opportunities to take an Outward Bound course at Hurricane Island at some point in the future. I don’t often write at Cooksails.com, but when I do, I write about food. Most recently, I wrote about Thanksgiving in Antigua, seven years ago. This year, P and I took advantage of her west coast work trip to catch Hardly Strictly Bluegrass, a free music festival in the heart of San Francisco. We stayed with her college friend, Joe, and got to see some great performers, eat some tasty food, meet some new folks, unexpectedly run into old folks and walk a lot. The lineup was great for any festival, let alone a free one, though the price of easy access was a massive crowd of people who seemed to prefer altering their minds with drugs rather than music. Not that I’m opposed to honoring a soulful rendition of “If the River Was Whiskey”, but I do prefer attentive listening. Due to crowds and transport logistics, we didn’t quite get to see everyone we wanted; Jolie Holland, AA Bondy, Bela Fleck and Abigail Washburn were a few victims of circumstance. We did get to see M Ward (good), Robert Plant (not so good), Robert Earl Keen (pretty good), The Felice Brothers (quite good) and Gillian Welch & Dave Rawlings (very good). The clear standout, though, was Frank Fairfield. A cynic might suggest that Fairfield’s style and personality is an affectation or a schtick. The man looks and talks as if he stepped into the outhouse beside his southern Appalachian cabin in 1870 and stepped out 140 years later. From his clothes to his humility, there’s very little that seems modern about him. Seeing him live, it’s clear that he’s genuinely a man out of time. We were running late and were thrilled to discover him playing the smallest stage of the festival. Despite a decent crowd, we walked right up to the front row and got to watch him from about 20 feet away. He played with vigor and feeling, and the instant he stopped, he was bashful, awkward, almost autistic. He was also the most consummate musician I’ve ever seen, starting with the fiddle, then moving to the banjo, then to the guitar, then back to the banjo, then to the fiddle again. The speed of his banjo playing seemed supernatural, and he played with the fiddle so ardently that he barely had any horsehair left on his bow by the end of his song. When he was done, he took a couple of quick bows, picked up his three instruments and walked off the stage to really good applause. It was great to see people lined up to buy his newest album, Out on the Open West , from his wife, who P tried to convince to come to DC. As a companion piece to the Hartford Metro Map, I put together an imaginary metro system for the entire state of Connecticut in the celebrated Modernist style of Massimo Vignelli. The state is rotated counterclockwise, its contours are smoothed into basic shapes and major cities are nudged to fit along the main southwest to northeast artery, dubbed the Constitution Line. Other corners of the state are served by the Colonial, Nutmeg, Mill and Mystic Lines. The Connecticut Metro Map is for sale now as a 23″ x 29″ poster through Zazzle, with all proceeds (about $7 per poster) going to Teach For America in Connecticut. I just completed an imaginary Hartford Metro map and am currently exploring printing options. At this point, it looks like a run of about 100 prints, 27″ x 16.5″ on heavy paper with a matte finish. In the coming days, I’ll be preparing a process post, where I detail the evolution of the project including station selection, line layout and timetable development while discussing the various design choices made along the way. Last week, I volunteered as part of the Homeless Vulnerability Index (PDF), a method of determining which Hartford-area homeless were at the greatest risk. Based on the information gathered, those with the greatest need would be helped first. The project involved searching for the homeless in the early morning hours over two days, and visiting homeless shelters in the city in order to administer a survey. I was part of the latter effort at a shelter called Immaculate Conception, temporary home to about 80 men. My first reaction was astonishment at the friendless and high spirits of the men I interviewed. While I expected them be guarded and reticent, they were remarkably candid in speaking about their history on the streets, where they typically slept, their medical conditions and how they made money. Since five of us had to survey all of the men over just three hours, I was disappointed that I didn’t have time to ask follow-up questions outside the scope of the study. I wanted to understand more about how they became homeless, what they did during the day and what was most difficult about their situations. Ultimately, it was a touching and deeply fulfilling experience, particularly the results. An organization called Journey Home is now focusing on the 40 most vulnerable individuals of those surveyed, with the remaining 115 classified as “vulnerable” next in line for help finding housing. I’m already looking to volunteer again doing something similar, hopefully with the same group of men. A poster based on my recent trip to California for Thanksgiving. Notably, every picture except the ‘O’ was taken from a moving car. 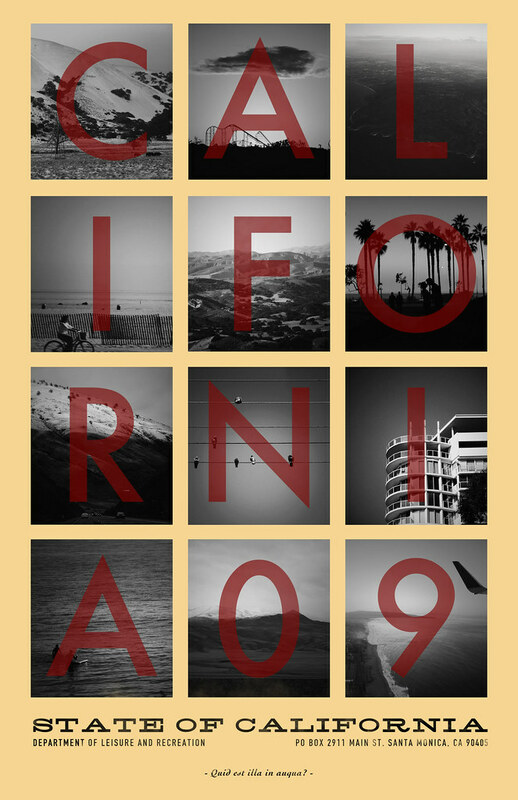 Feel free to check out the other pictures from California and posters I’ve done.